Ankur Panwar, accused in the Preeti Rathi acid attack case, was sentenced to death on 9 September. This comes days after the Mumbai sessions court convicted Ankur Panwar, under Sections 302 (Punishment for murder) and 326 B (Punishment for attempted acid throwing) of the Indian Penal Code (IPC). 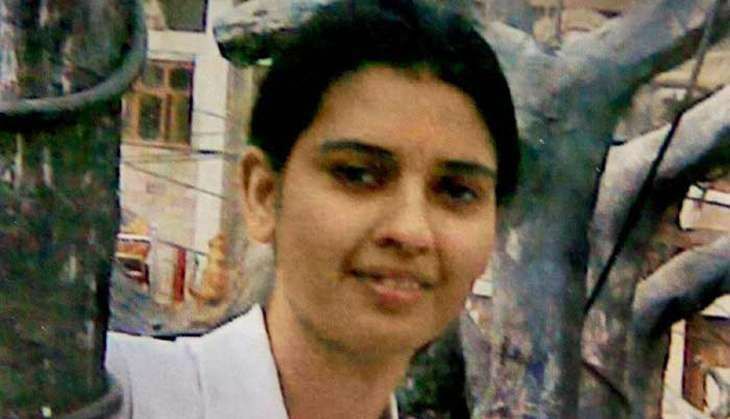 Rathi, who hailed from Delhi, died of multiple organ failure after Panwar allegedly threw acid on her in May 2013. As per reports, in 2013, Rathi secured a nursing job with the Ministry Of Defence at the INHS Asvini Hospital in Colaba, Mumbai. However, Panwar was apparently unhappy with Rathi shifting to Mumbai. Special public prosecutor (SPP) Ujwal Nikam argued that Panwar wanted to marry Rathi, but the latter declined his proposal as she wanted to pursue her career. Angered by her refusal, Panwar even tried to stop Rathi from taking up the job. Brushing aside his objections, Rathi finally left for Mumbai on 1 May, 2013. Ankur reportedly boarded the same train Preeti did and flung acid on her in Mumbai's Bandra Terminus. Preeti was accompanied by her father when the incident took place. Preeti was rushed to the hospital but succumbed to the injuries sustained during the attack.